Are you planning on purchasing your first home? Before you can unlock the door to homeownership, you have some important steps to make. As a rookie to the process, you might be prone to some missteps. Here are some common first-time buyer mistakes and how you can steer clear of falling into them. More goes into a monthly house payment than just the mortgage loan. 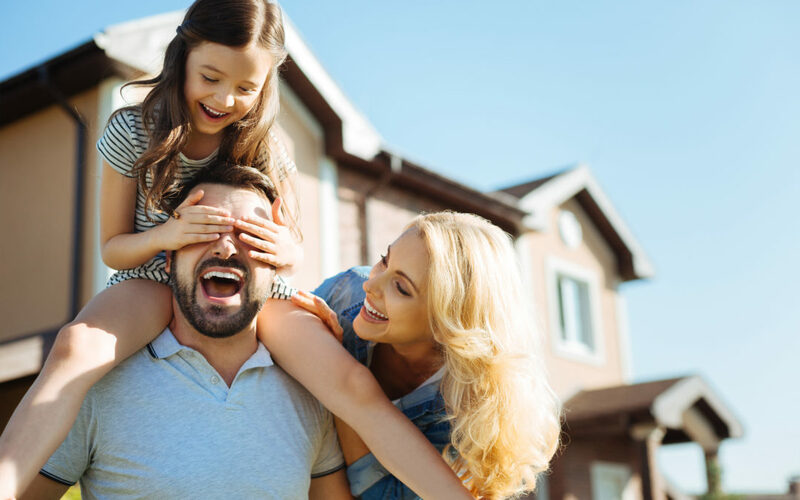 Many first-time buyers overlook the additional costs of owning a home when they begin shopping such as property insurance, taxes, POA dues, maintenance, and higher utility costs. How to avoid this mistake: Look beyond the mortgage payment and factor in the other expenses you will have. Also, work with a real estate professional to find a home. Your agent will be able to tell you how to buy a house and provide information about POA dues, property taxes, and typical insurance costs. Be sure to ask for the seller’s utility bills from the last 12 months so you can gain an idea if it fits into the budget. Check here to calculate how much house you can afford. Shopping for a home first is one of the most common first-time homebuyer mistakes. The home buying process doesn’t begin with home searching. It starts with mortgage prequalification. How to avoid this mistake: Get pre-approved first, then find a home. Also, it keeps you from wasting time looking at houses above, or below what you can afford. Mortgage lenders will scour over your credit reports when deciding whether to approve a loan and at what interest rate. Errors on your credit report can negatively affect the interest rate quote. How to avoid this mistake: Check your credit report to make sure it’s accurate on the front-end and prevent this common first-time homebuyer mistake. You can request a free credit report each year from each of the three main credit bureaus and dispute any errors you find. You’ve been prequalified, found the house and signed a contract, and closing is in thirty days. Don’t celebrate by financing another big purchase. Lenders pull credit reports before closing to make sure your financial situation hasn’t changed since the approval. Any new loans can jeopardize the closing. Avoid this common first-time homebuyer mistake and wait. As a rookie, the best thing you can do to avoid the common first-time homebuyer mistakes is to get help. A real estate team can help you navigate the process and make it easy and enjoyable. Are you ready to buy a home in Fayetteville, Bentonville or the Northwest Arkansas area? Taylor Team is here to help first-time buyers find a house that fits your needs and budget. We understand the real estate market. Our team wants to make your home buying decision as easy and enjoyable as possible. Contact us, and we will help you make your dream of homeownership come true.